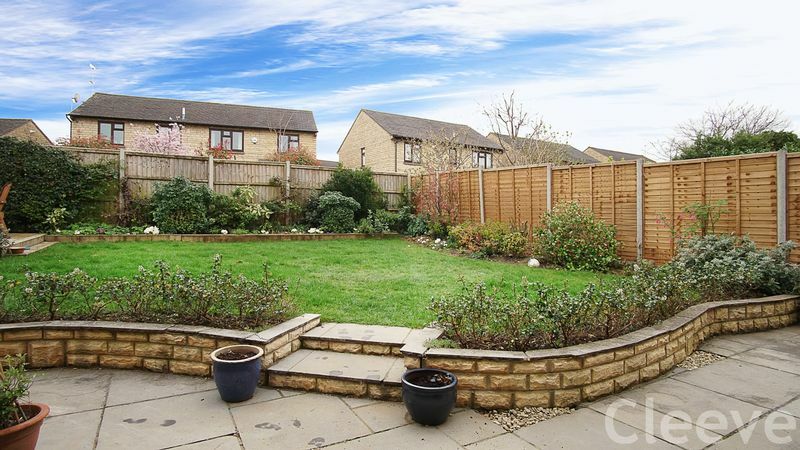 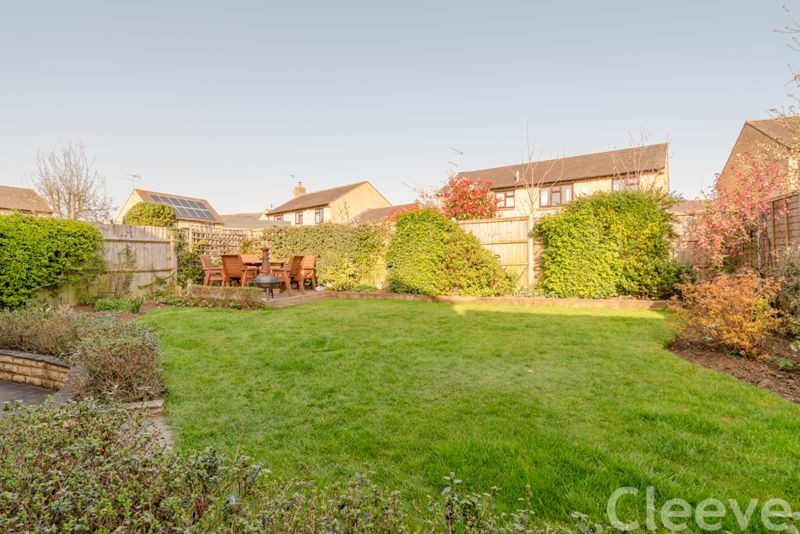 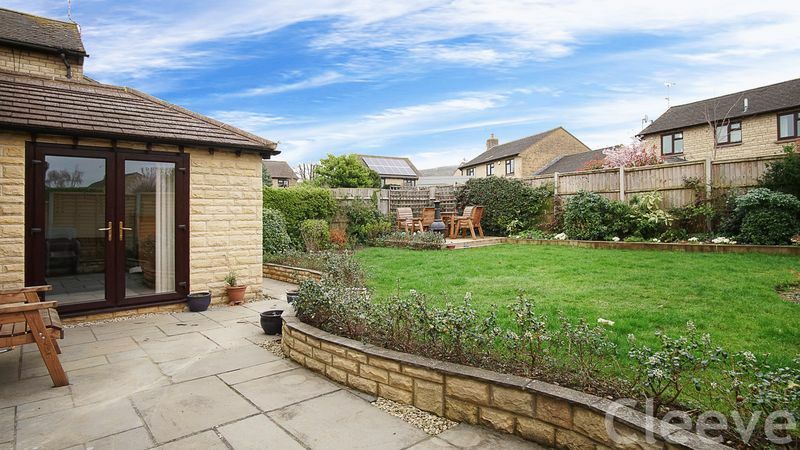 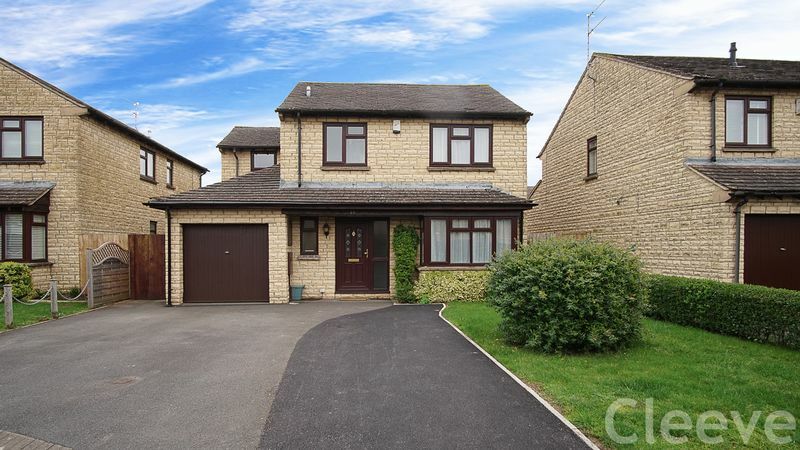 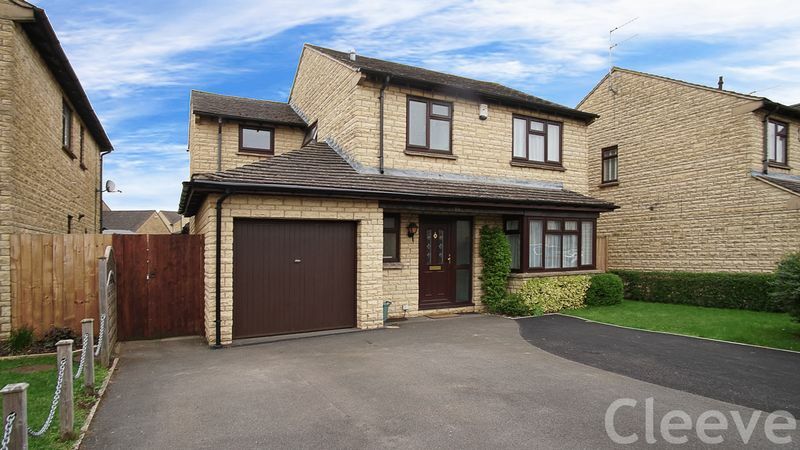 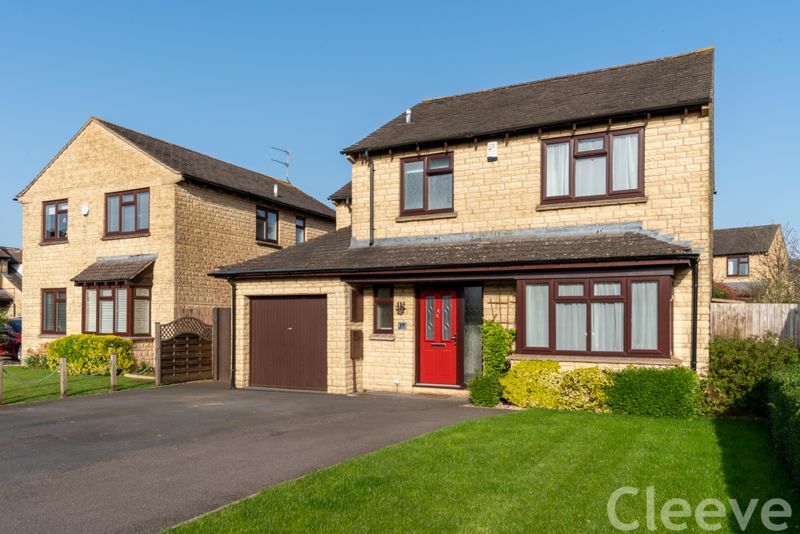 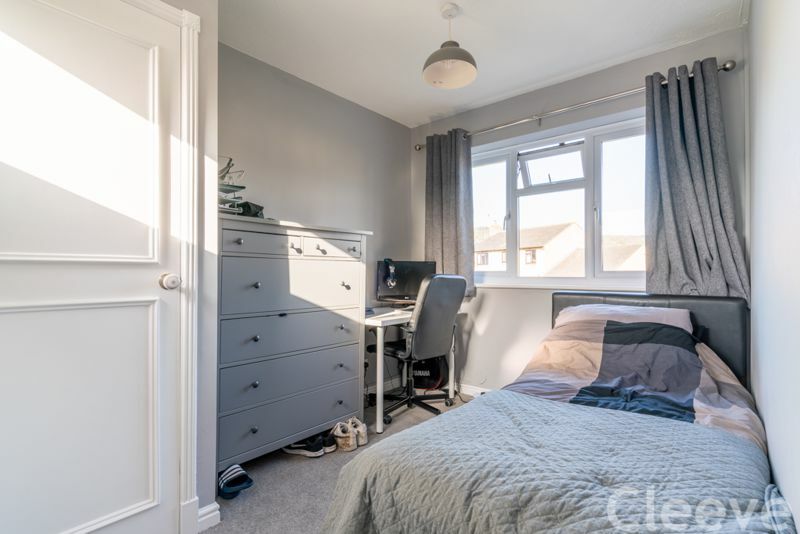 This detached, cotswold stone family home is situated in a great position in a cul-de-sac, within a 3 minute walk from the Primary School in the highly sought after village, Woodmancote. 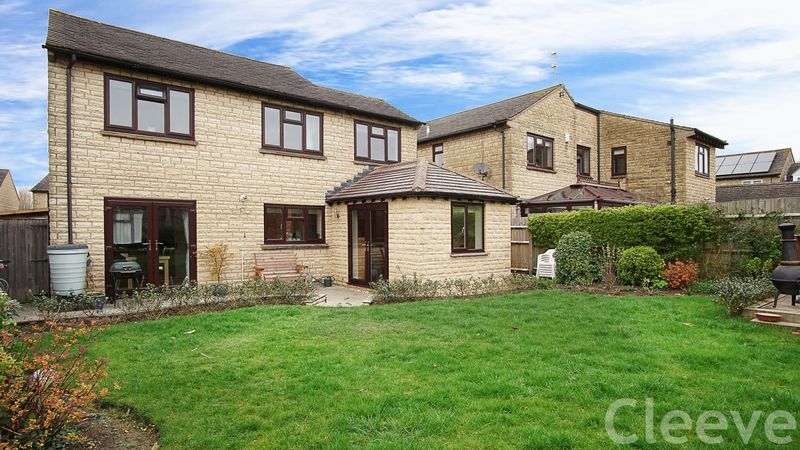 Woodmancote is a very popular and desirable village to live in with amenities including village shop, primary school and well renowned village pub, The Apple Tree. 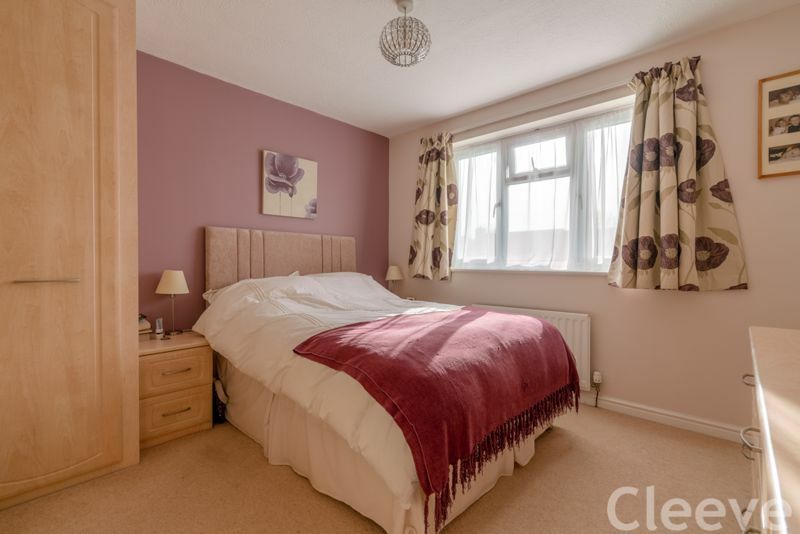 The property is presented in impeccable decorative order and benefits from great downstairs space. 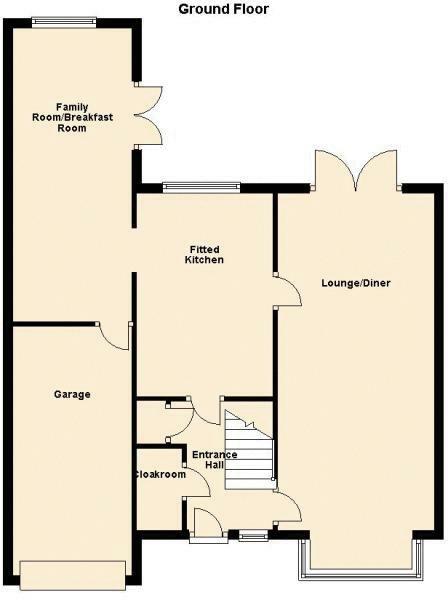 The main hall leads through to lounge and dining room and also kitchen breakfast room which leads through to an extension, a really versatile room which could be a study, playroom or second lounge. 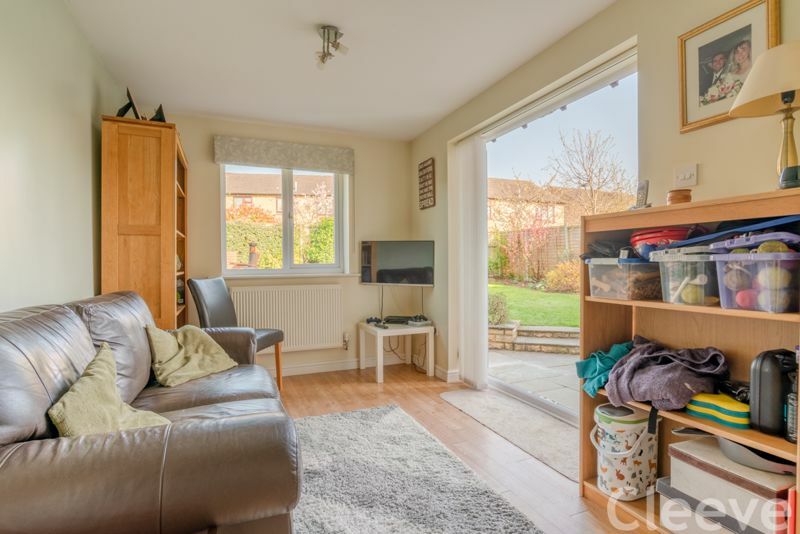 There is also a useful internal door to the garage. 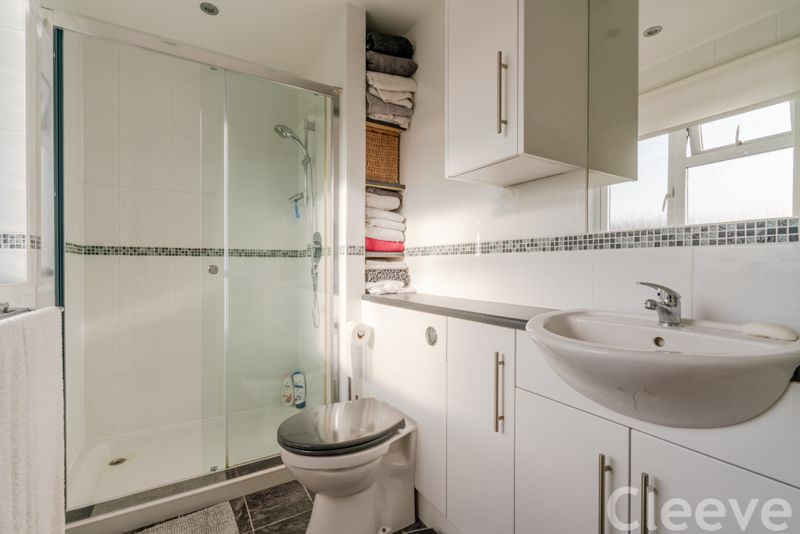 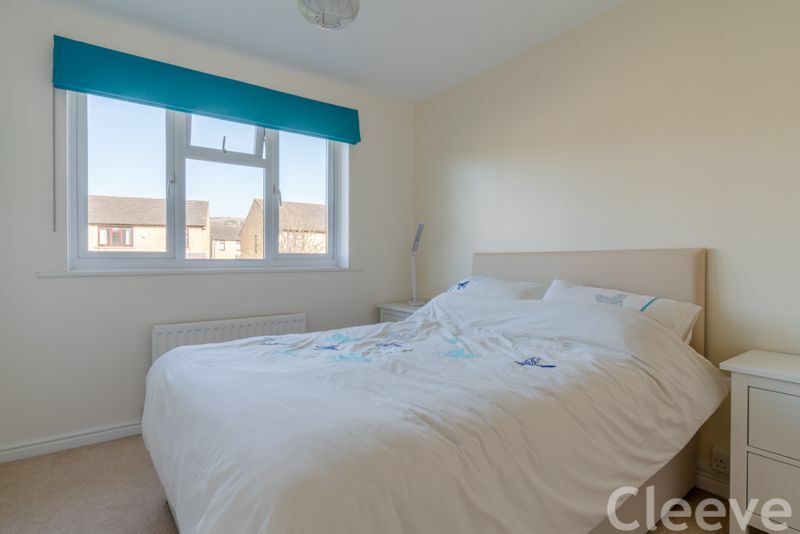 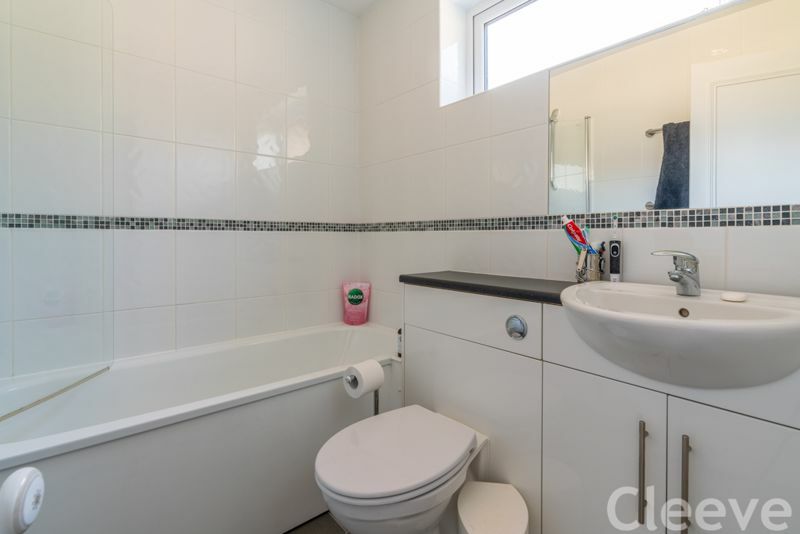 Upstairs are four bedrooms and a main bathroom, the master has ensuite shower room also. 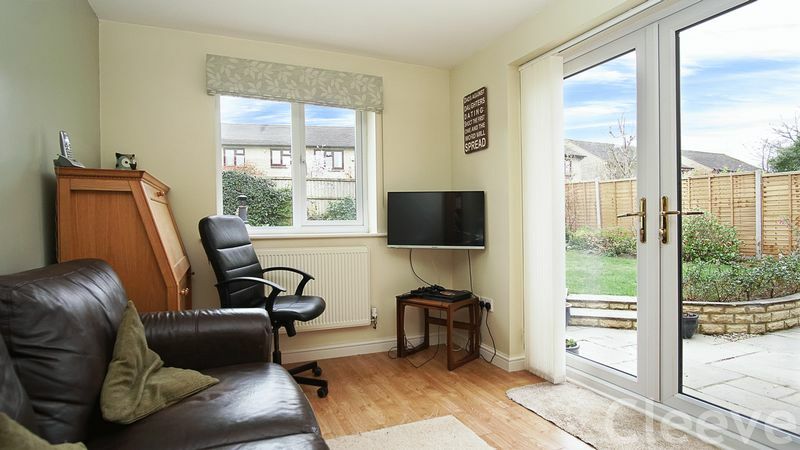 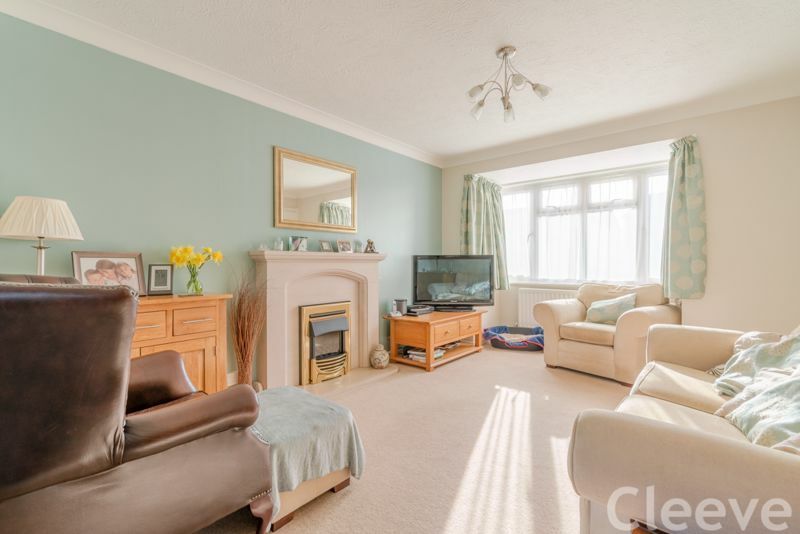 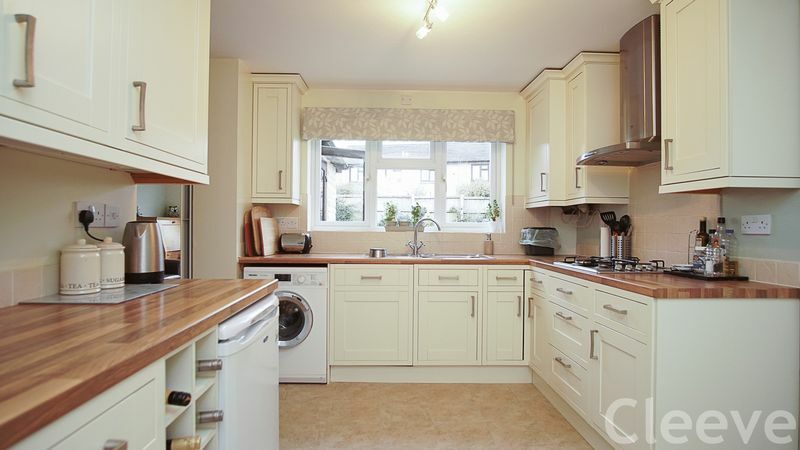 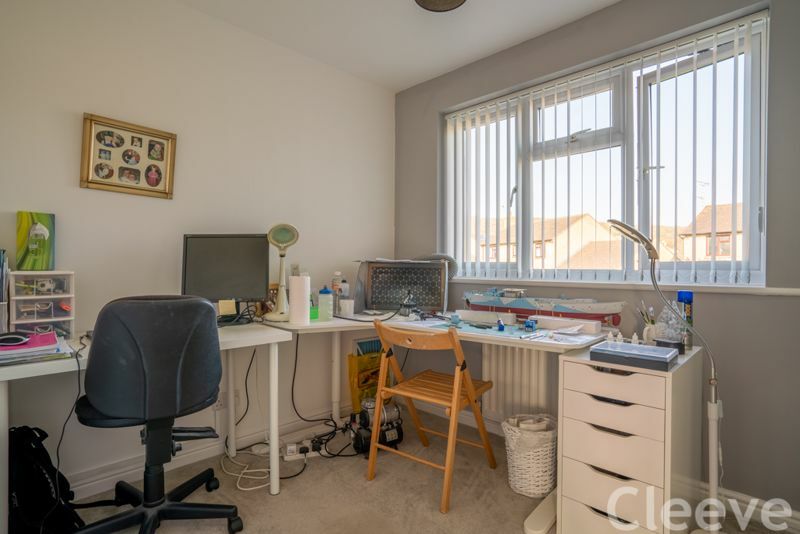 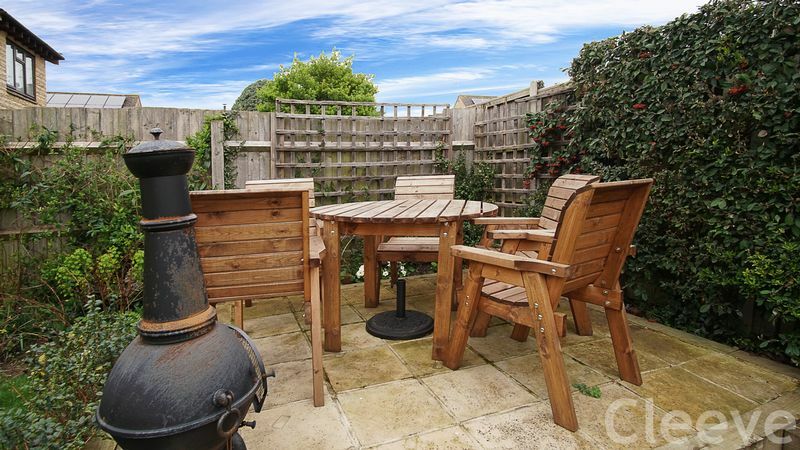 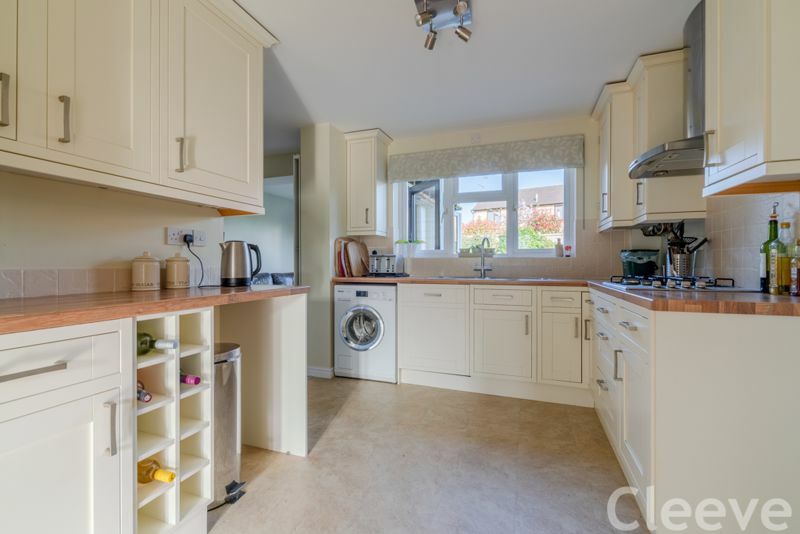 This is a superb family home in a great location.